The Faculty Council is a consultative platform, that is, the council advises the Faculty Board about policy with regard to research and teaching and about the budget. The Board must have the approval of the Council in the following two situations: changes to the faculty regulations and changes to the Teaching and Examination Regulations. The Presidium of the Faculty Council consists of the chair (one of the staff representatives) and the vice chair (one of the student representatives). The term begins on 1 September of the year in which the elections for the section in question have taken place. The elections for the Faculty Council are organized in accordance with the RUG Electoral Regulations. The meetings of the Faculty Council are open to the public, unless the council decides otherwise. At the initiative of the Faculty Board or the Faculty Council, an agenda meeting will take place between the Faculty Board and the Presidium of the Faculty Council to prepare the other meetings. The Faculty Council will draw up Rules of Procedure for its meetings and the meetings with the Faculty Board. 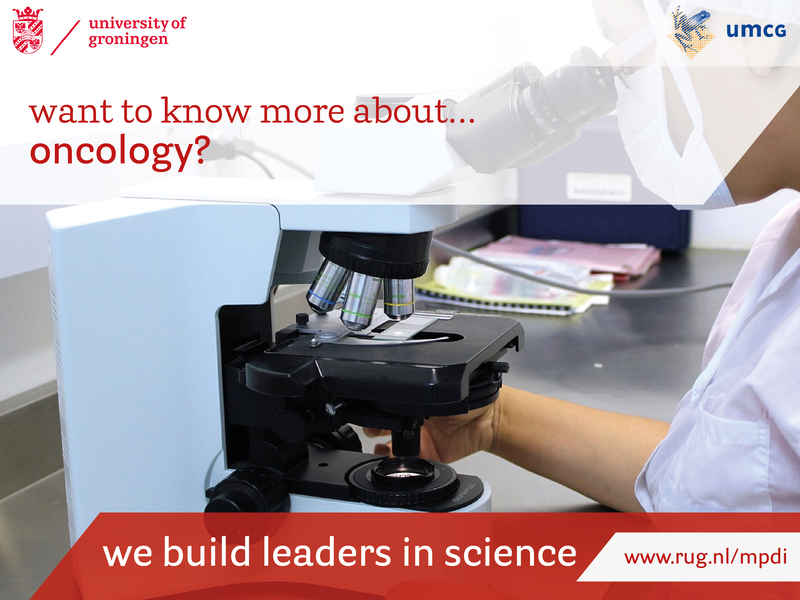 The University of Groningen has 10 faculties and each faculty has a faculty board. This board consists of the dean (also portfolio holder for research), vice-dean (also portfolio holder for teaching) and portfolio holder for funds. Besides this, the faculty board has a student member that participates in the meetings. This student advises the faculty board and represents the opinion of the Faculty of Science and Engineering. Besides this, the student educates students in the Programme Committees, Faculty Council and study associations. He/she knows a lot about what is going on at the faculty and can therefore help the participation councils.